Hi and welcome to my Searching for Bobby Fischer review. This movie starring Max Pomeranc and Joe Mantegna was release by Paramount Pictures in 1993. This movie is 109 minutes long, is rated PG and was based on a book by Fred Waitzkin, Josh’s Father. Other than the title this movie is not much about Bobby Fischer at all. That does not take away anything from this movie and it is a good chess movie. This is a chess movie about the young chess career of Joshua Waitzkin. It follows his chess training from a young age as well as his competitive play. Follow the father and son team as they move up the chess competition ranks. The New York movie sets are really good, the story flows well and acting is great. I remember watching this as a child and it inspired me to play more chess and to find out all I could about Bobby Fischer. This movie can show the downfalls of early competitive chess while also seeing the ups and downs. 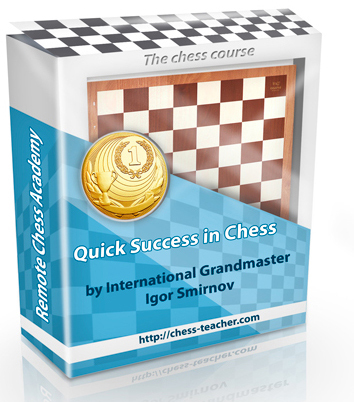 If you are curious about Joshua Waitzkin, you can find him teaching lessons in the Chessmaster series for the PC. He was found out by Bruce Pandolfini at age 6 playing chess in a New York City park. Joshua Waitzkin became a National Master at age 13 and International Master at age sixteen. Waitzin no longer plays competitive chess and instead focuses on martial arts. In conclusion, I would say that if you haven’t watch this movie yet, watch it if you get a chance. This is a great family friendly movie and also enjoyable by non chess players. I really enjoyed watching this movie, have watched it multiple times and would enjoy watching it yet again. Thank you for reading and I hope that you have enjoyed my Searching for Bobby Fischer review.